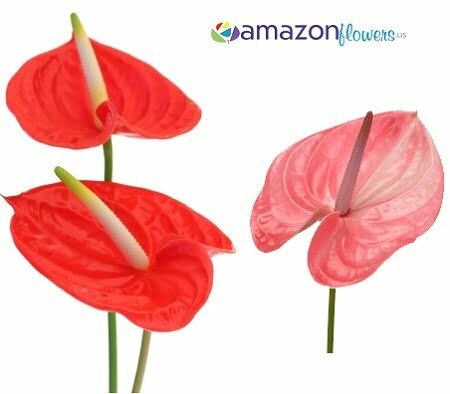 Every Wholesale Anthurium comes with one bloom per stem. Stem length is 16-18″ Tall, it’s head size is 2.5 inch to 3.5 inch. Also known as laceleafs or tail flowers. 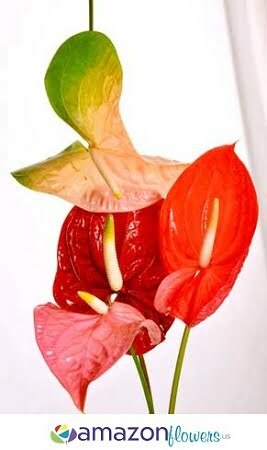 Actual Anthurium head size is 2.5 inch to 3.5 inch. 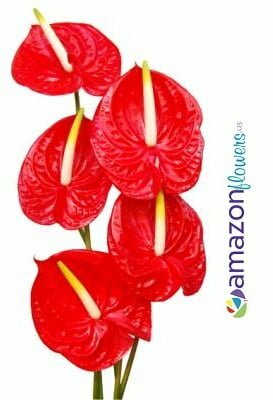 All Wholesale Anthurium and Tropical Flowers will perfectly suit your expectations. 1 review for Anthurium romantic. What a surprise, never imagined that you guys can deliver these beautiful flowers and directly to my house, really nice.